CSR Activities | Donath Business & Media s.r.o. 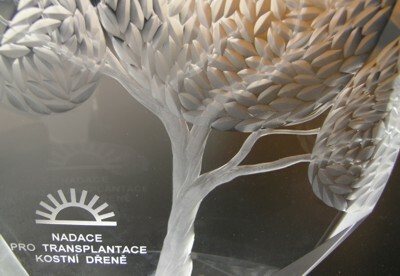 In 2007, DBM was awarded the Annual Prize of the Bone Marrow Transplant Foundation for the longtime support in PR and media promotion activities. We do not brag, we only help those who need it, but on the other hand, we do not want to hide it. We help by providing our services for free. It is because we believe that our help can be the most efficient, when our professional skills are put to work.